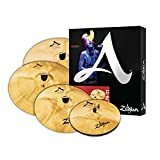 Zildjian have just released a small run of limited edition A Custom 23″ ride cymbals, to commemorate the 25th anniversary of the iconic A Custom cymbal range. There are only 1,000 of these limited edition cymbals made, and each one is personally signed by Craigie Zildjian herself. 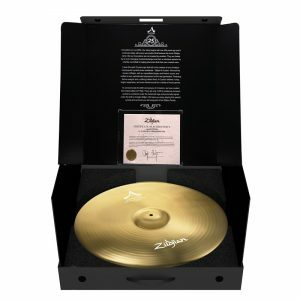 These cymbals come packaged in a commemorative box, along with a Certificate of Authenticity. 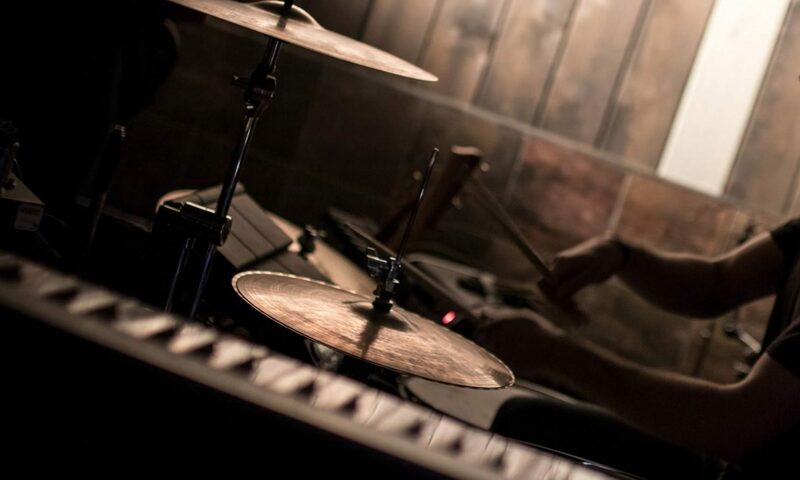 The 23″ ride cymbal has a brilliant finish, and is medium thin weight. It is crashable, and like a lot of the A Custom range, has a nice cutting bell. To take a look, head to your local drum store – if you’re lucky, they’ll have one on display! Zildjian Limited Edition A Custom 25th Anniversary Ride 23 in. 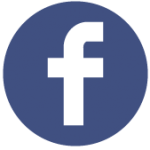 More information on Zildjian’s page here. Next PostNext Yamaha’s 50th Anniversary Celebrations: September 30th in L.A.